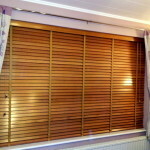 Originally so common for us now window dressings like blinds were just the means to shelter people from frosty weather as well as to observe what was going on outside. 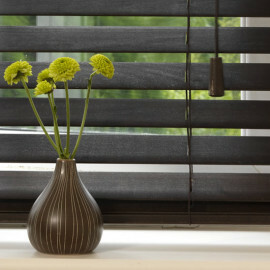 When in 1760 Venetian blinds made their way to England they became essential part of interior design. 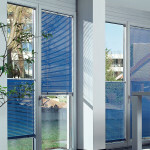 After so many years our view on window blinds and fashion changed a lot. 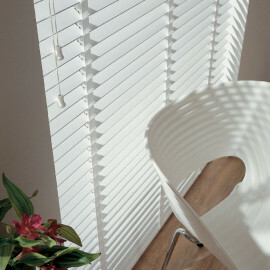 Nowadays the variety of shape and materials for blinds allows designers to fully use their artistic mind, and create interiors the way that will please not only their own aesthetic taste but also the desires of their client. 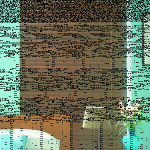 If you are looking for assistance in the decoration of your room with Venetian blinds the clues below might help you to understand which ones will suit you better. 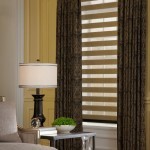 If you want to bring a tinge of cozy country house to your apartment it cannot look complete without wood Blinds. 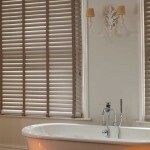 To any creative design timber adds a feeling of relaxing home comfort in a way no other feature can. 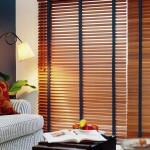 And being easy on the eye is not the only thing that makes wood blinds a designer’s dream. 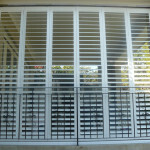 They also allow its users to control the light entering from the outside as well as to ensure and protect your privacy with just a tilt of the horizontal slats. Since wood is a wonderful natural insulator it may help you to regulate the temperature at your place all year round, whether you need to feel cosier at cold winter nights or keep away overheating during summertime. 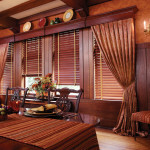 Wood blinds can not only be of different types of wood, but can also be offered in a wide diversity of colours, as well as with any other original decorative features you may desire like strips, bands, braids, pulls, tassels, and patterns or valences. 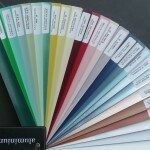 One of the main advantages of aluminium Venetian blinds is that unlike wooden ones they are not influenced by humidity or temperature changes what makes them the most universal blinds among others. 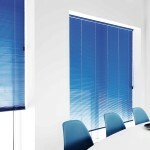 By raising or lowering the blind and then tilting the slats at the required angle they offer the ideal control over the amount of light in a room. 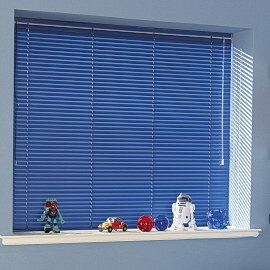 And when not needed blinds can be pulled up into a tight bundle at the top of your window. 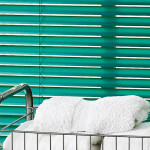 Due to their versatility, lightweight and long lasting aluminium blinds are perfect for bathrooms, kitchens as well as bedrooms. For instance, if you use them in the kitchen, where anything can easily get dirty, you can just wipe them clean without spoiling them. 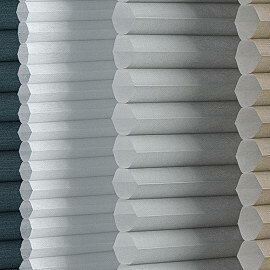 Even in the bathroom with its high moisture level they will keep their fantastic look for a very long time. 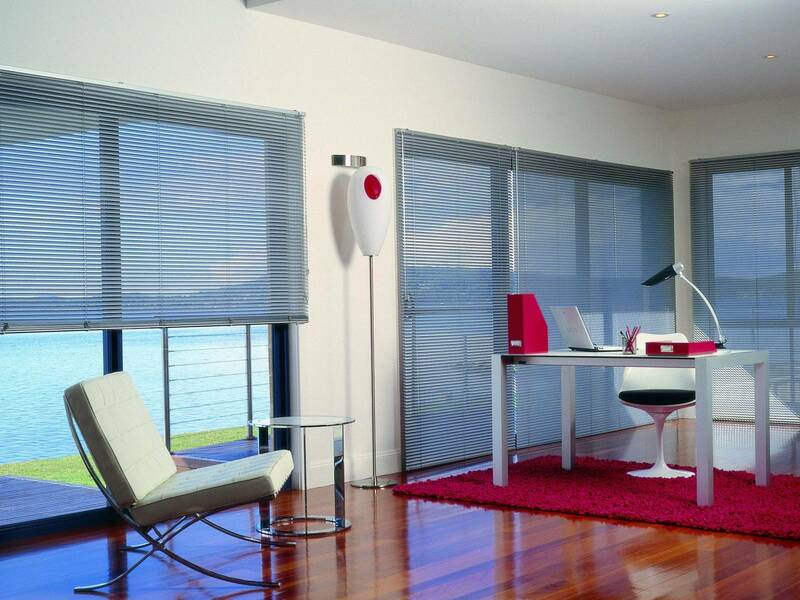 Just like wood ones aluminium blinds may come in different colours and with any additional features you might come up with.